Wanna check out some of the Good Times had by these Snowshoe guests & locals. Click here to enjoy some of the good times had. Have a great photo of Snowshoe, please share! 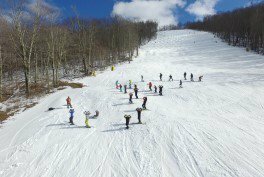 Whether it's your first time visiting Snowshoe or your 30th, there's always something new to try. Check out these acvitities to find a new Snowshoe favorite for your next vacation. There's always something going on at 4848'. 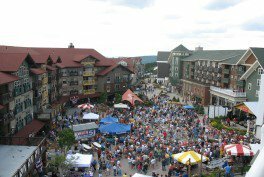 From Camps & Demos to Festivals & Concerts, Snowshoe keeps the mountain active all year long! Check 'em out. Snowshoe offers many amazing & unique lodging options. Click here to learn more about each of the specific developments and find your perfect getaway. First Tracts Real Estate was started in April of 2007. We are located at Snowshoe Resort in WV (at the base of Snowshoe on Rt. 66 across from the Snowshoe Inn, situated within Pocahontas County. 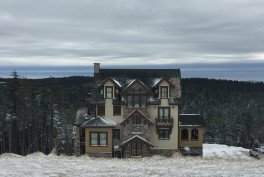 Our Real Estate Brokerage offers expertise in Snowshoe Resort Rental Management and the Buying and Selling of condominiums, town homes, detached homes, home sites, land and project consulting/management at Snowshoe Mountain Resort. For those looking to find your new retreat, keep in mind this is a very fun and rewarding experience. However, sometimes it can be difficult when you are unfamiliar with the market and surrounding conditions. Well, that's where we come into play. First Tracts Real Estate specializes in helping buyers feel comfortable with their WV Snowshoe Real Estate decisions. We live the lifestyle and experience the area day in and day out. We all have built our homes, lives, and families here and would love to help you to share in the same activities that we have had the opportunity to experience. We can help you in determining which opportunities will be best aligned with both your long and short term goals. Additionally, we will not only show you our listings, but the listings of the surrounding brokerages as well. To ensure that your best interests are protected, we are happy to provide you with a Buyer's Agency Agreement. This agreement obligates us to help find you the property that is most suited to your individual needs. Our goal is to help you locate the perfect retreat. 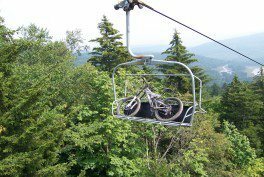 Here are some of the best Real Estate Deals on and around Snowshoe Mountain. To be kept up to date on the latest Snowshoe Real Estate Opportunities, sign up for our Newsletter or Contact us today! There are many homes & homesites for sale in Snowshoe WV. Here you will find listing photos & virtual tours. Be sure to use our detailed real estate filters to help narrow the search and find the perfect place.